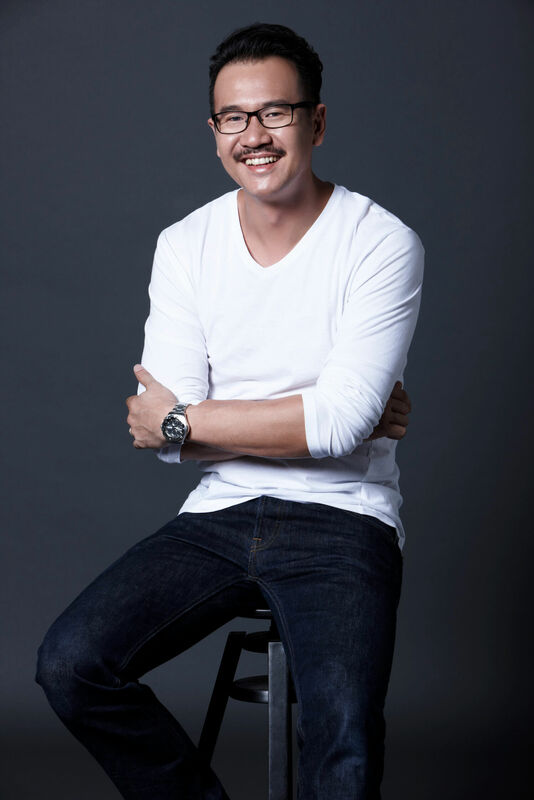 Peter Chin’s creative energy and passionate dedication to the art of combining imaginative direction with exciting visual imageries has put him in the realm of the next generation of versatile directors. 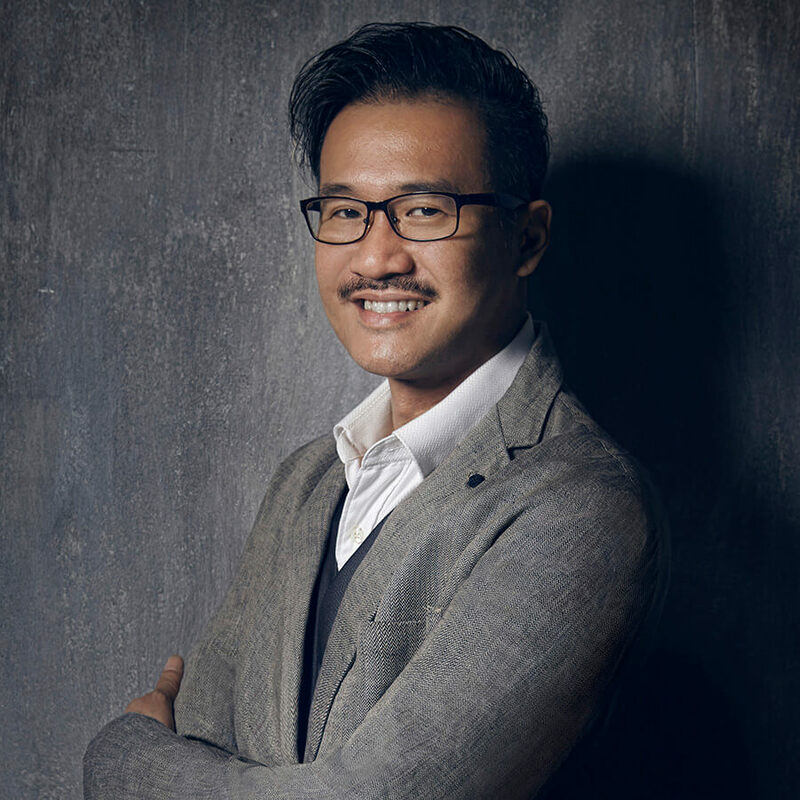 Having been a group creative director at Media Prima, and one of the 8TV management pioneers, Peter has worked on numerous brand campaigns together with various creative and media agencies. 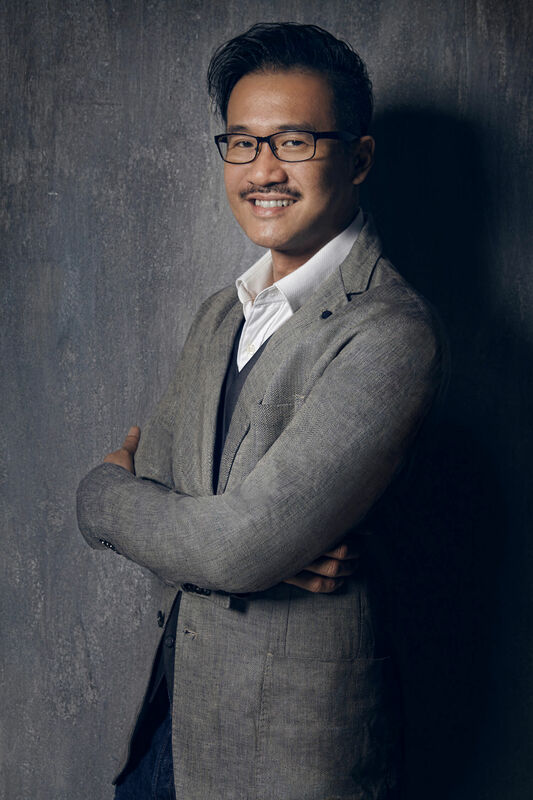 Recognitions and awards, regionally and locally, is testament of Peter Chin’s ability to challenge technical insights and successfully create new brand perceptions. From FMCGs to LifeStyle, Music Videos to TV Shows, Broadcast to New Media, and Animation to Visual Effects; his directing style and attention to every creative detail are distinctive in his diverse portfolio of brands and campaigns. Title: Customers give Maybank best birthday gift ever!